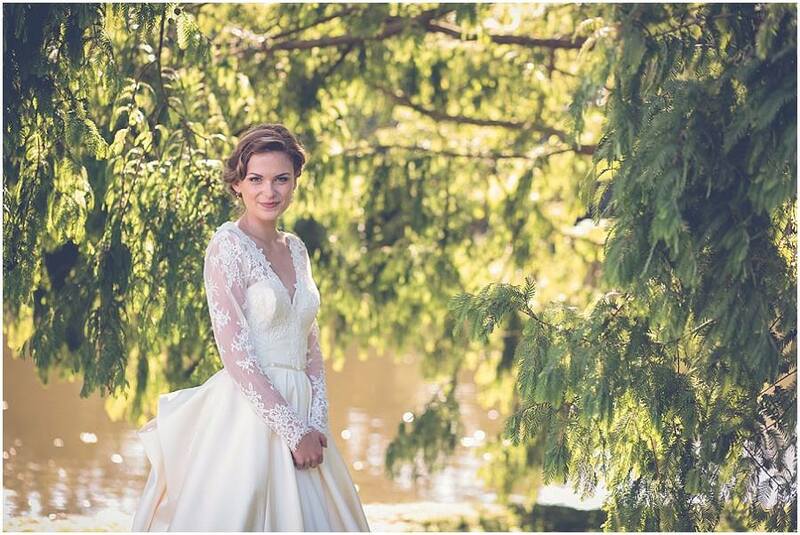 With over 12 years' experience in styling at wedding. 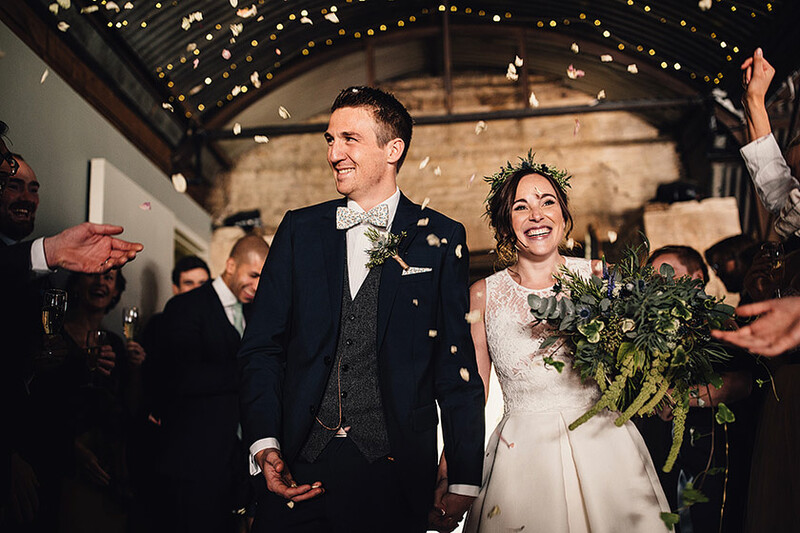 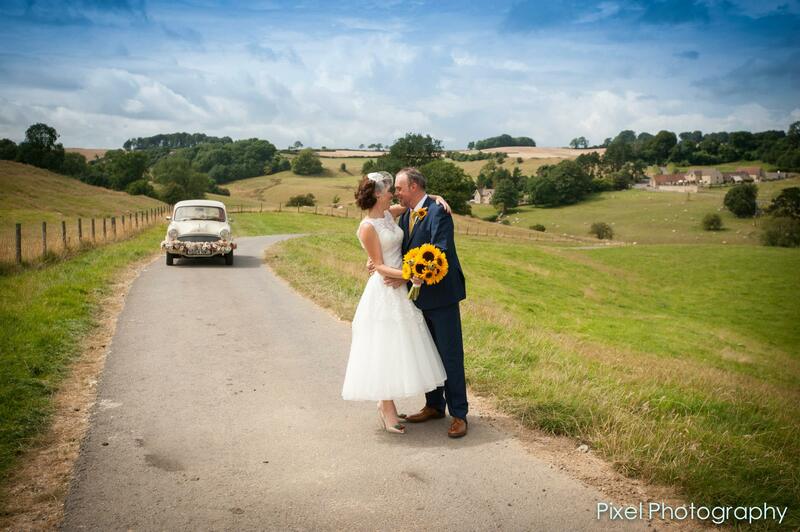 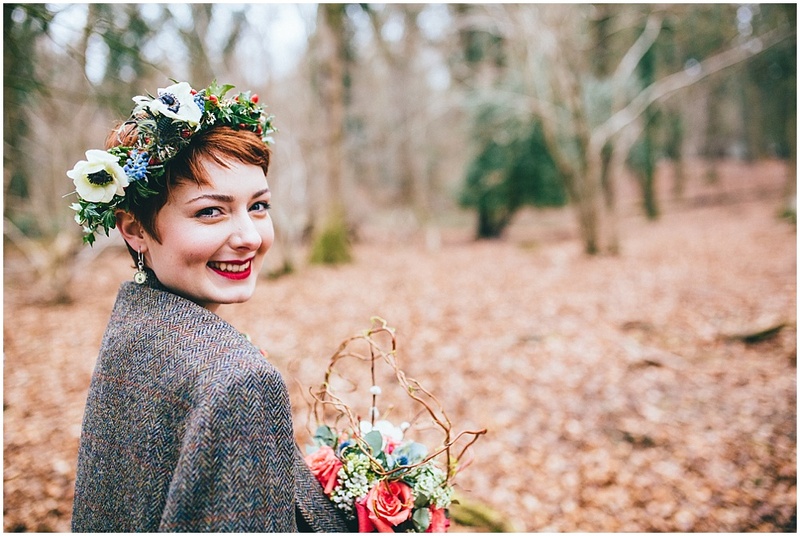 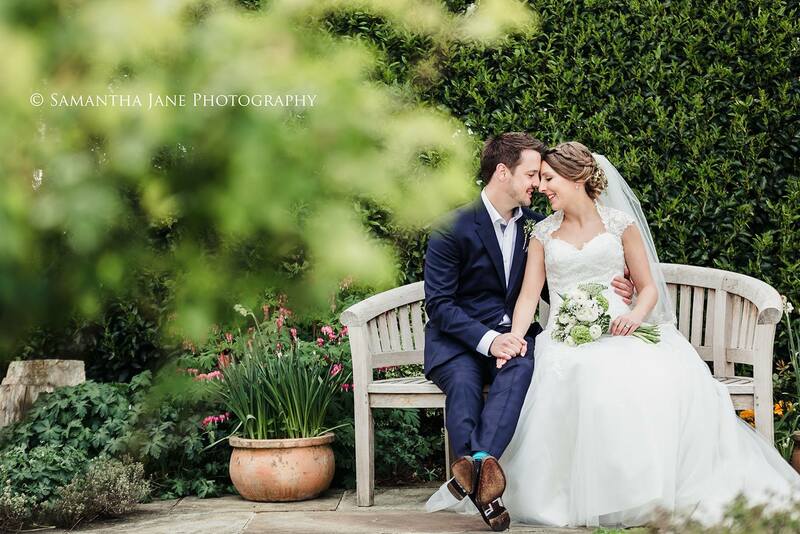 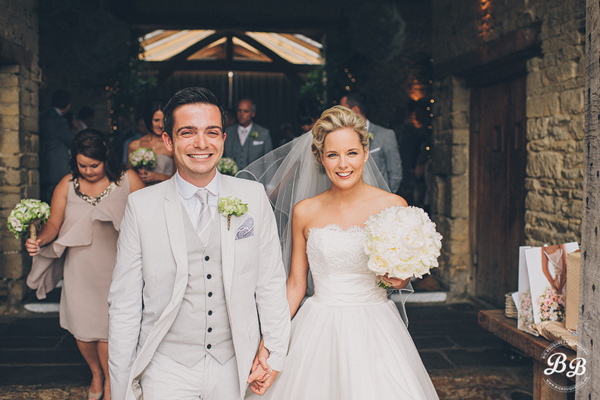 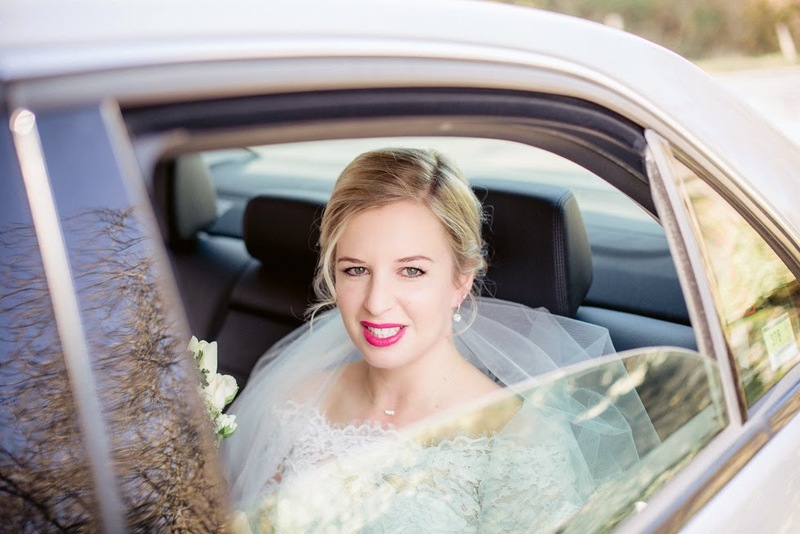 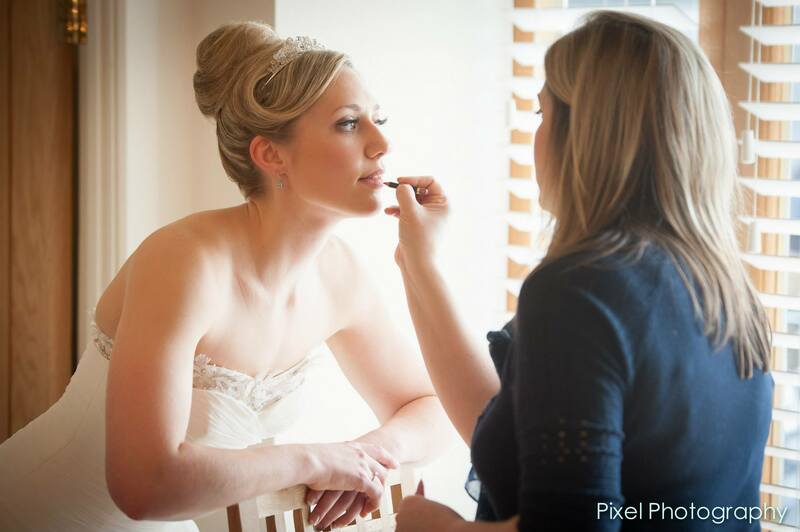 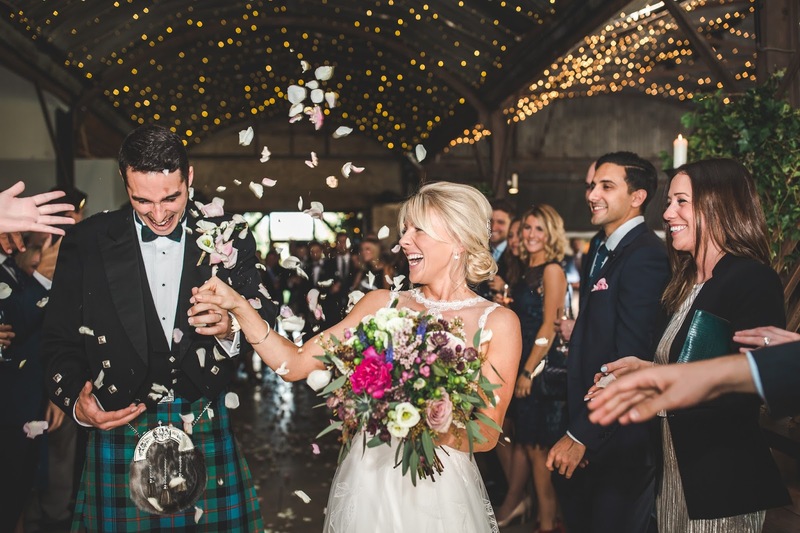 Clare offers both wedding hair and makeup and covers the whole of Gloucestershire (Cheltenham, Stroud, Tewkesbury, The Cotswolds and Forest of Dean), North Bristol, Worcestershire and parts of Wiltshire. 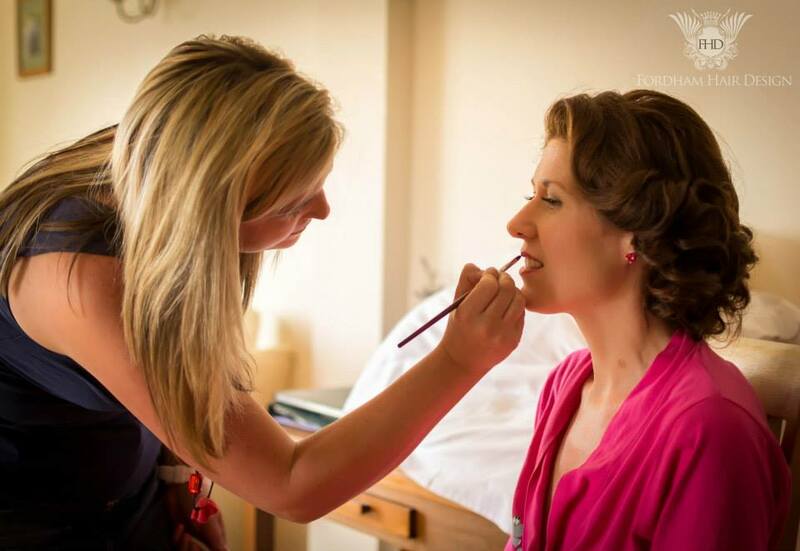 For booking enquiries please contact Clare by email letting her know the services required: make-up, hair or a combination of both, how many are in your bridal party, your wedding date and the venue for your wedding.